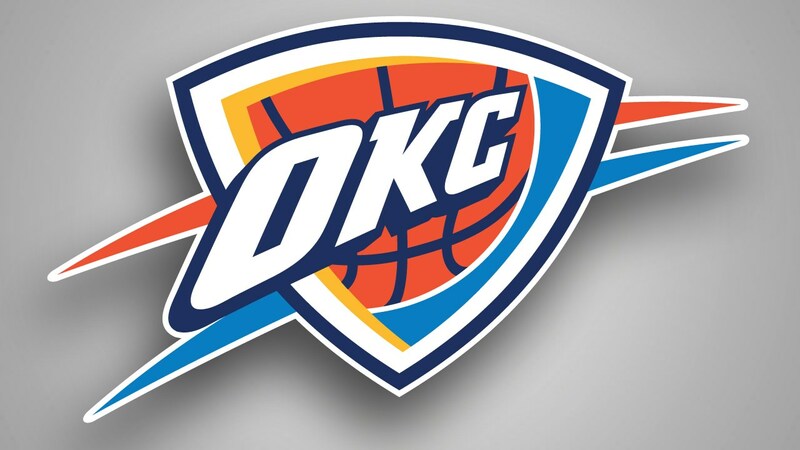 (Oklahoma City, OK) — Russell Westbrook posted his seventh straight triple-double and 20th of the season as the Thunder topped the Magic 132-122 in Oklahoma City. Westbrook finished with 16 points, 16 assists and 15 rebounds. Paul George poured in a game-high 39 points for the Thunder, who have won eight of their last nine. Terrence Ross netted 26 points off the bench and Evan Fournier scored 25 for Orlando, which had won its previous two. Aaron Gordon added 18 points and 10 assists in the setback. (Dallas, TX) — The Mavericks will host Charlotte tonight to open a three-game homestand. Tim Hardaway Junior, Trey Burke and Courtney Lee, who were acquired in the seven-player blockbuster last week with the Knicks, will likely make their Dallas debuts against the Hornets. The Mavs are 4-and-2 in their last six games and 24-and-28 overall. (Sacramento, CA) — The Rockets will conclude a four-game trip tonight at Sacramento. After losing the first game in Denver, Houston won at Utah and Phoenix. James Harden will try to extend his streak of scoring at least 30 points to 28 games. The Rockets are 5-and-2 in their last seven games. They will return home Saturday to host the Oklahoma City Thunder. 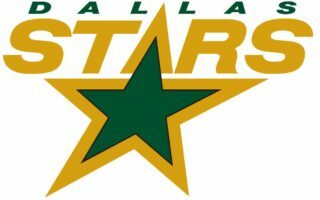 (Dallas, TX) — The Stars will open a five-game trip tomorrow in Nashville. Dallas will try to extend its winning streak to six games. The surge put the Stars in sixth place in the Western Conference with 60 points. The Stars will also play at Arizona, Florida, Tampa Bay and Carolina before returning home on February 19th. 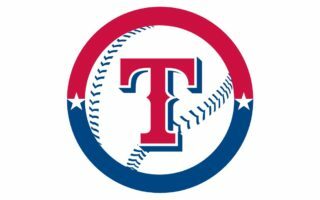 (Arlington, TX) — The Rangers will retire third baseman Adrian Beltre’s number-29 on June 8th in a pre-game ceremony before playing Oakland. He joins Hall of Famers Ivan Rodriguez and Nolan Ryan and former manager Johnny Oates as retired Rangers’ numbers. Beltre spent eight of his 21 seasons with Texas. He retired with 3,166 hits, 477 home runs, five Gold Gloves and four All-Star appearances. (Houston, TX) — Carlos Correa prevailed in his arbitration hearing against the Astros. The shortstop will earn five-million dollars this season. The club had countered with a 4.25-million-dollar offer. This is his first year of being arbitration eligible. The former American League Rookie of the Year hit .239 last year and back issues limited him to 110 games. (Houston, TX) — The Texans have hired longtime Seahawks’ assistant Carl Smith as their quarterbacks coach. Smith had been the Seattle quarterbacks coach from 2011-to-2017. Last season, he was an associate head coach. Smith will mentor Houston third-year quarterback Deshaun Watson. Smith’s son Tracy is Houston’s assistant special teams coordinator. (Undated) — In area college hoops action tonight, Baylor will be at Texas in a Big 12 battle, Oklahoma State is at TCU and Texas A&M will play at Mississippi. 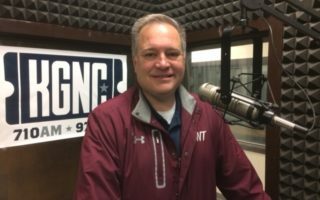 (Canyon, Texas) – West Texas A&M head football coach Hunter Hughes will hold a press conference on Wednesday, Feb. 6, at 4:00 p.m. in the Buffalo Club Room of the First United Bank Center to unveil the 2019 Buffalo Signing Class. The event is free and open to the public. Hughes will comment on the 2019 class as a whole then will answer questions from members of the media and fans in attendance. (Undated) — Former University of Texas and NFL quarterback Vince Young was arrested on driving while intoxicated charges near Missouri City, southwest of downtown Houston. The Fort Bend County Sheriff’s office says Young was released after a five-hundred dollar bond was posted. Young guided the Longhorns to the 2005 national championship. He played professionally with the Titans and Eagles, but was unable to duplicate his college success. (Undated) — Major League baseball is responding to the controversy surrounding the patriarch of the family that owns the Chicago Cubs. Splinter News published a series of emails this week showing Joe Ricketts sharing and endorsing racist and Islamophobic jokes and conspiracy theories. MLB released a statement yesterday saying the content is extremely offensive and completely at odds with the game’s values and principles. Ricketts is planning to meet with Chicago-area Muslim leaders next week.